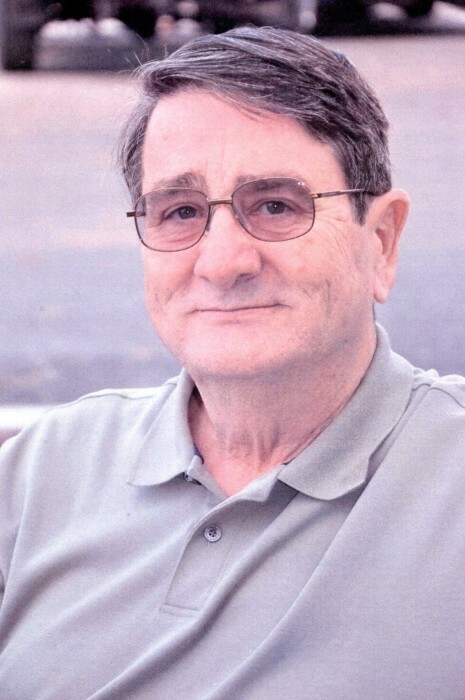 Francis Joseph “Frank” Donnelly, 71, of North Vernon passed away at 10:35 p.m. on Sunday, October 21, 2018 at Schneck Medical Center in Seymour. Born April 27, 1947, in Queens, New York, Mr. Donnelly was the son of Francis and Jane (Higgens) Donnelly. He married Kathryn “Kathy” Lowrey on October 6, 1985, in Dayton, Ohio, she survives. Mr. Donnelly was a graduate of the University of Dayton, Ohio and worked for the D.O.D. (Department of Defense) for 30 years before retiring in 1989 and then worked for General Dynamics in Phoenix, Arizona as a cost analyst before retiring in 2009. He was a member of the Jennings County Players, North Vernon Rotary Club and Melatones Quartet in Hayden. Mr. Donnelly enjoyed singing, acting, theatre and playing the ukulele, and sail boating. Surviving with his wife, Kathryn “Kathy” Donnelly; are sons, Sean Donnelly of Dayton, Ohio and Michael (Bonnie) Williams of Gent, Kentucky; daughters, Beth (Erich) Donnelly-Miller of Lebanon, Ohio and Krista (Josh) Braun of North Vernon; brothers, James Donnelly of Florida and Michael Donnelly of Arizona; grandchildren, Kacie (Cody) Kissick and Branden Braun both of North Vernon and great-grandchildren, Daven and Caleb Kissick both of North Vernon. He was preceded in death by his parents; a son, Patrick Williams and grandson, Matthew Williams. A visitation will be held on Wednesday, October 24, 2018, at the Dove-Sharp & Rudicel Funeral Home and Cremation Services in North Vernon from 4:00 p.m. until 7:00 p.m. with closing prayer at 7:00 p.m.
Memorials may be made through the funeral home to Jennings County Players.